New Delhi: Former England Captain Alastair Cook has received a guard of honour ahead of his farewell game, by team India. As the batman made his way down the stairs and onto the hallowed pitch at the Oval, Virat Kohli's side admirably lined up either side and applauded him towards the wicket. 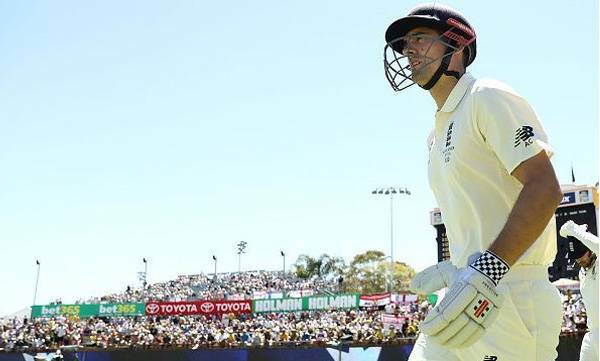 The former England captain, Cook, 33, broke the news he would be retiring 'over tears and beers' to his teammates after last Sunday's fourth Test victory which sealed the series win over India. The former captain made his international debut back in 2006 and has since led his nation out a record 59 occasions, with 24 of them ending in victory.